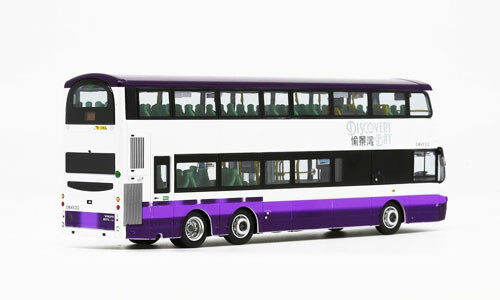 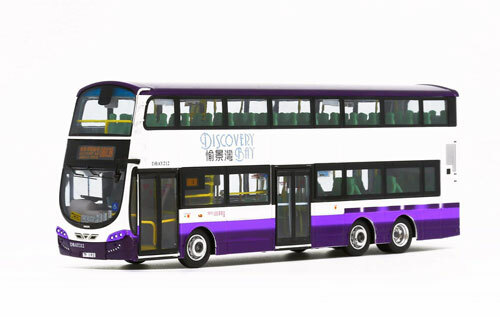 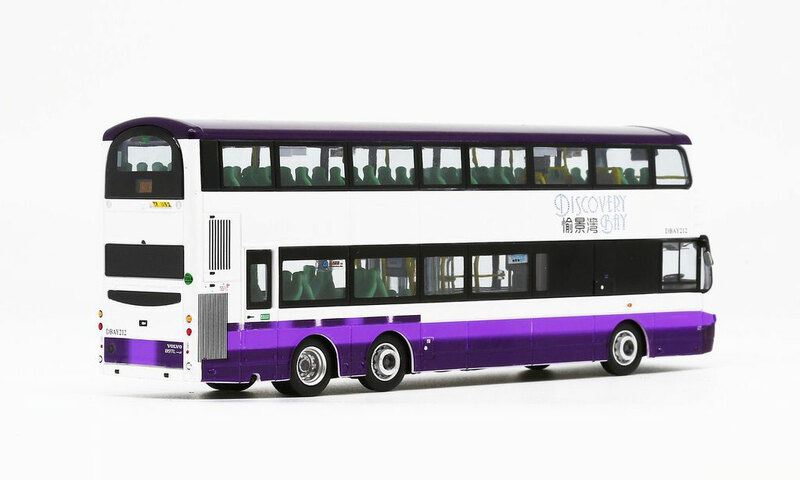 The model - the third release of a Discovery Bay Transit Wrights Gemini 2 bodied Volvo B9TL was announced on 10th November 2018 and it was released on 18th December, almost two years after the releases of DBAY208 (63060) and DBAY213 (63061). 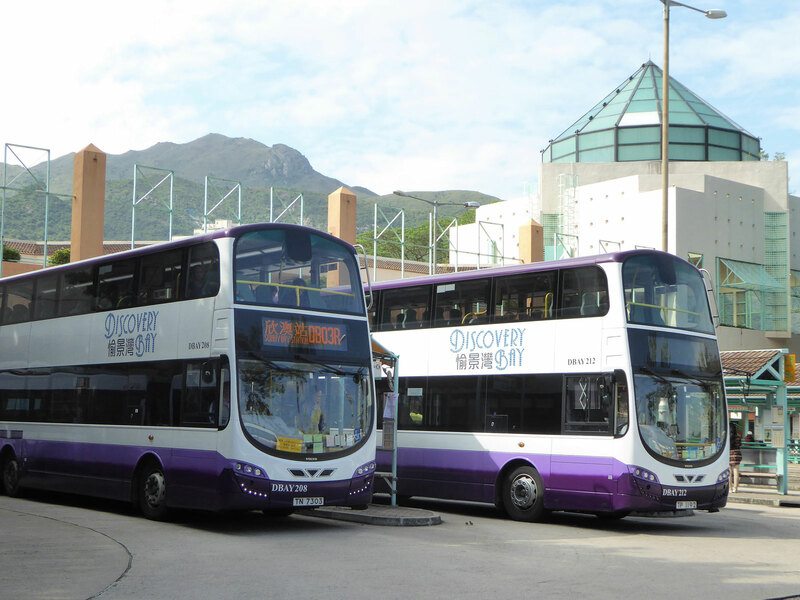 The bus - Discovery Bay Transit ordered six Wrights Gemini bodied Volvo B9TLs and the first arrived in June 2015. 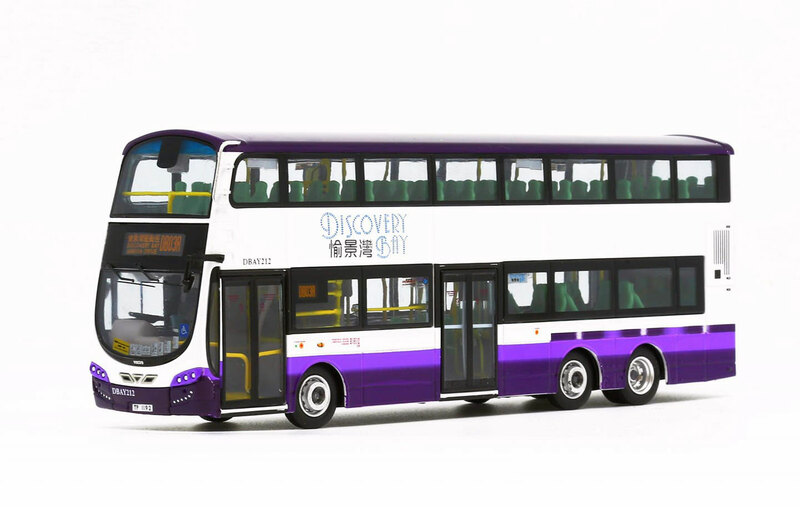 DBAY212 was registered on 11th August 2015. These buses are primarily used on routes DB01R and DB03R, operating between Discovery Bay and Tung Chung and Discovery Bay and Sunny Bay MTR Station respectively.